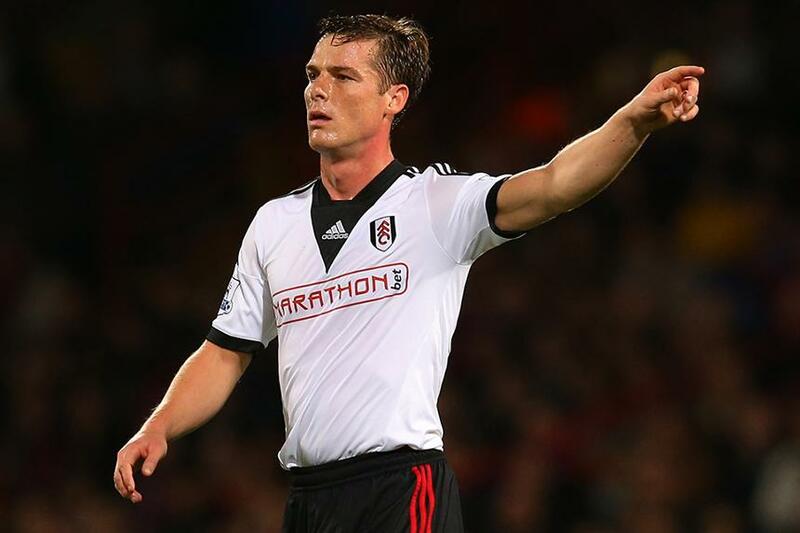 Scott Parker has announced his retirement having played for six clubs in the Premier League, making 368 appearances. In a statement, the midfielder believed it was "the right time to move on to the next chapter in my life and career". "I have enjoyed so many incredible moments during my career," Parker, 36, said. "From making my first team debut at Charlton, to playing regularly in the Premier League. "I would like to thank everyone at Charlton Athletic, Norwich City, Chelsea, Newcastle United, West Ham United, Tottenham Hotspur and Fulham for the unbelievable support that I've been shown throughout my time at each and every one of the club's I've been proud to represent." He started at Charlton, making his Premier League debut in 1998/99. He moved to Chelsea in January 2004, where he won the 2003/04 PFA Young Player of the Year award. After a spell at Newcastle he returned to London to sign for West Ham, where he was named the FWA Footballer of the Year. In 2011/12, his performances at Spurs earned him a place in the PFA Team of the Year, before joining Fulham in August 2013. In total, he scored 24 goals, and won two Player of the Month awards. He is the only player to play for five different London clubs in the Premier League.